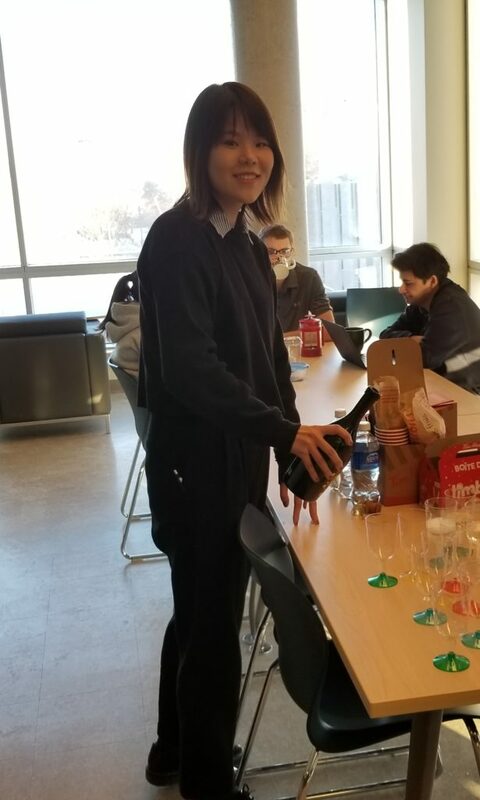 Vanessa defended her MSc on January 31st. She’s already through her corrections and is submitting today. Awesome work! We’ll miss you, but can’t wait to see what you do next!